At Quality One Carpet Cleaning, we’re always looking to give back to our residential and business clients. 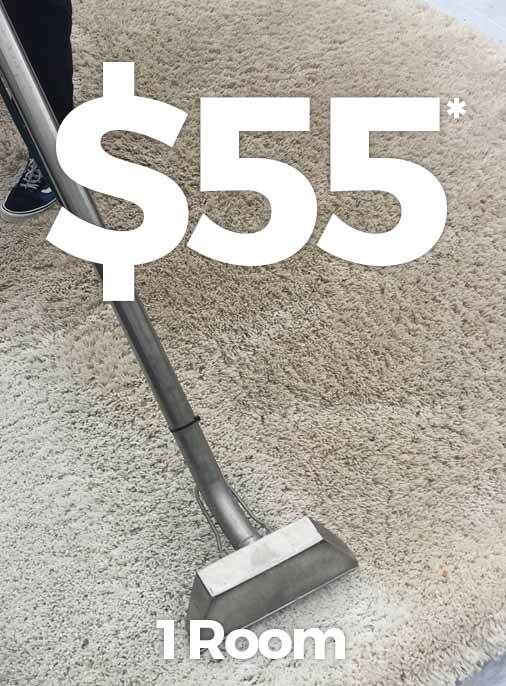 Check out our fantastic cleaning specials available in Raleigh, Cary, Apex and Morrisville! *A service fee of $20 applies outside Raleigh, Cary, Apex, Morrisville.